Use the shortcut of “Control-Command-A|B|C…” to open the corresponding group. Could sync with iPaste for iPhone/iPad. Could set title when edit clipboard history. Support groups for pinned clipboard history. Could flexibly edit clipboard history. Clipboard history count is increased to 30 for Pro. 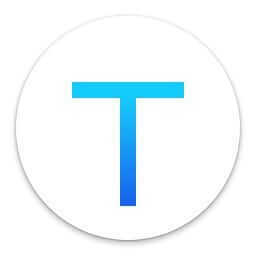 Change App name to iPaste, also update logo. Save clipboard history before quit. Could hide menu bar icon. Pin the history you frequently use. Bug fixing and feature improvement.